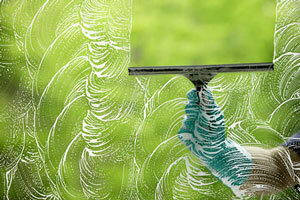 Stammer Inc. - Window Washing/Tinting, Duct Cleaning, Seasonal Maintenance, and More! According the principles of Feng Shui, the windows represent the eyes of the home. It is important for the eyes to be free of dust and dirt. They should be sparkling clean so you can see the world with clarity. 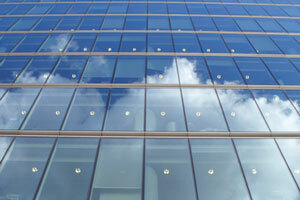 Dirty windows can affect your mood! Up to 20% of the sun can be blocked by dirty windows. Cleaning includes interior/exterior PLUS the screens & the tracks. Reduction in service available on request i.e. : outside only. Our Employees are Polite and Professional Servicemen with years of experience. We take pride in a job well done and guarantee you satisfaction. Our Professional method leaves your home with sparkling, clear, streak free windows. No use of paper towels! The Window Guys use professional grade, specialized glass cleaning tools and environmentally safe soap. We can replace the material of any screen! Don't throw old or torn screens away--we can fix them provided that the frames are in good condition. Material available in black or grey.